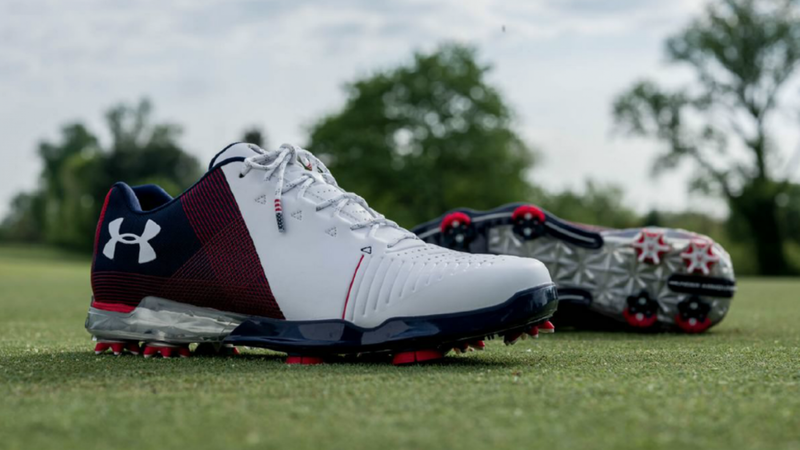 Jordan Spieth has released his new signature shoe the Spieth 3s. 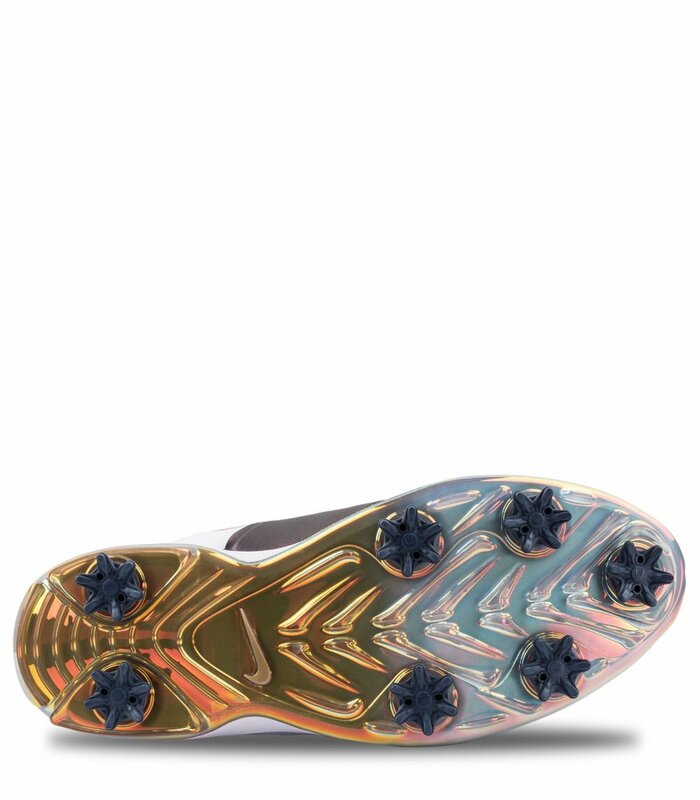 Spieth's Third Signature Shoe Delivers Performance Benefits in Three Key Areas for golfers; TRACTION TO SUPPORT THE SWING, COMFORT WHILE WALKING THE GREEN, and WATERPROOFING FOR ANY ELEMENTS. 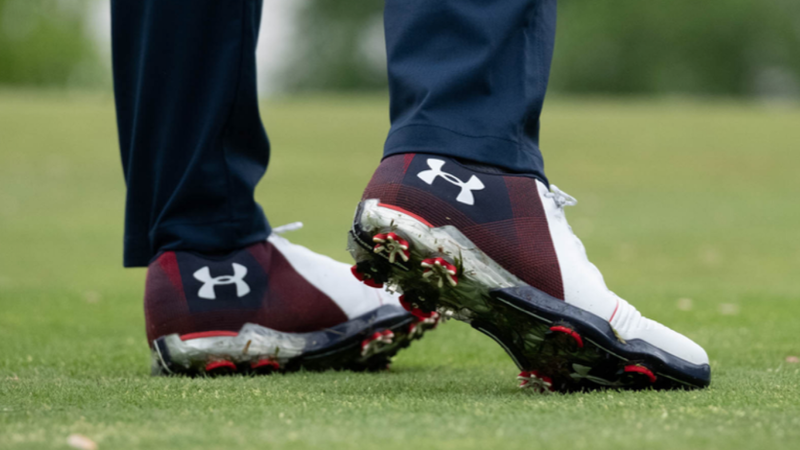 Using a data-driven approach, Under Armour took the development process to consult with J.J. Rivet, a leader in biomechanics at the European Tour Performance Institute. 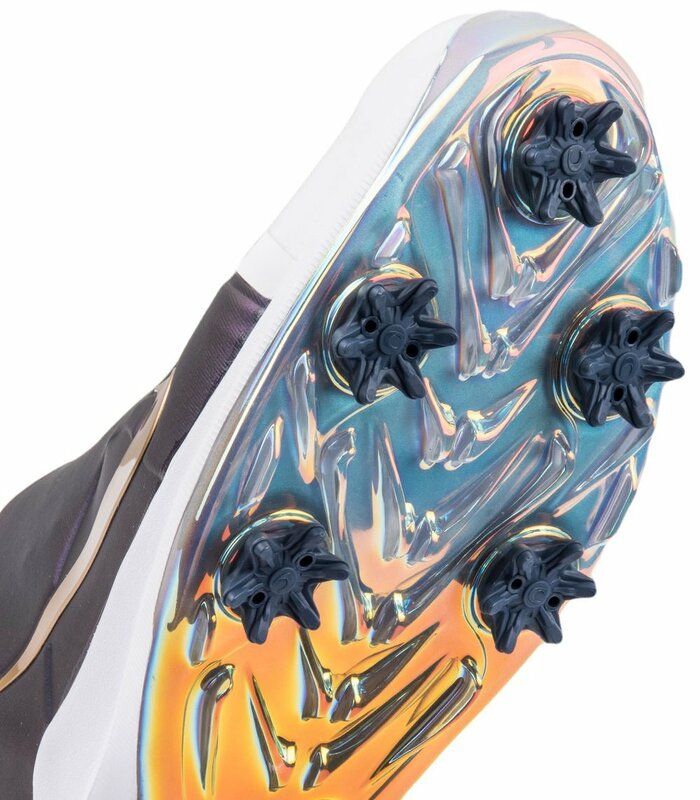 The shoes use a unique scientific insights into for the torqueing and rotation of the golf swing, and how it starts with foot stabilization and ground contact. "The Spieth 3 is the best one yet. No question about it. It's easy for me to be really excited about it. I can definitely feel the difference, and seeing the data to back up the work the Under Armour team put in confirms it." - Jordan Spieth. 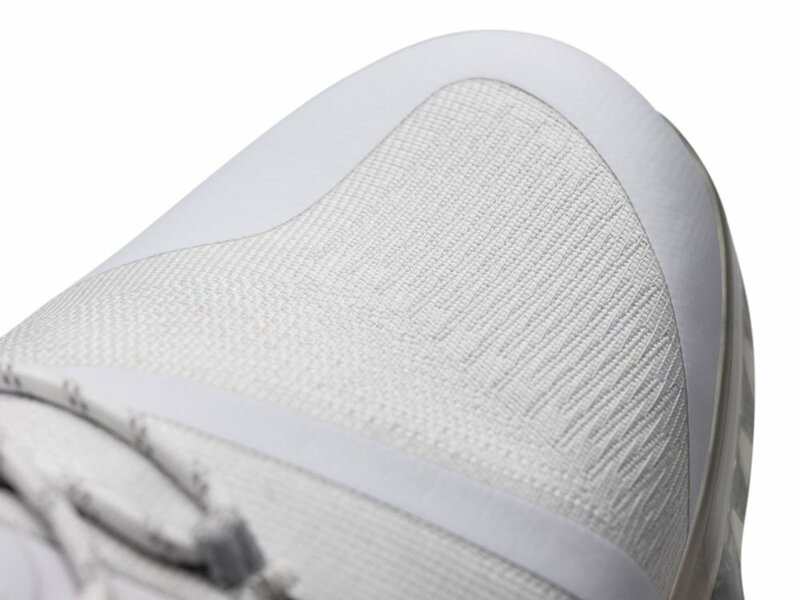 The Spieth 3 is the lightest weight Spieth golf shoe to date, while maintaining stability and structural support. 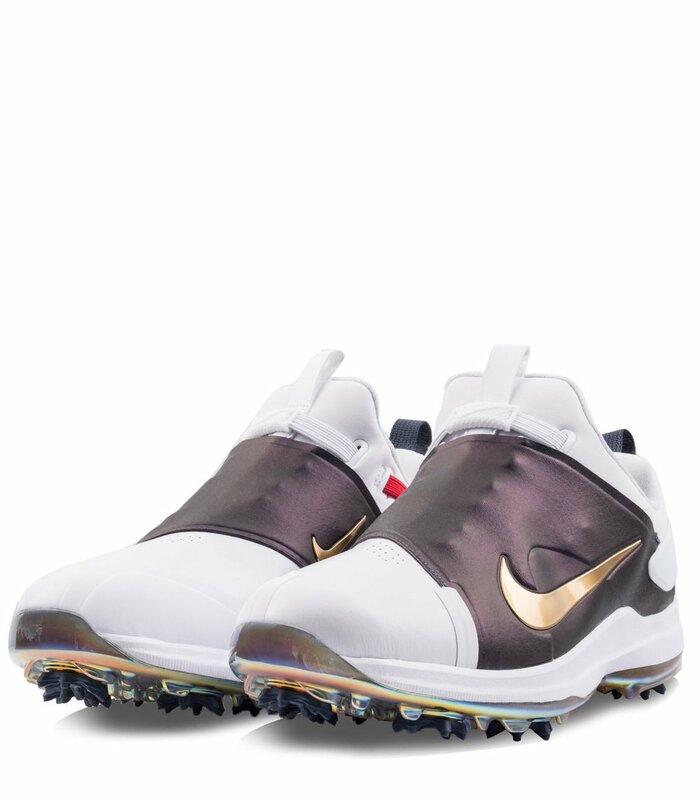 Arizona State’s Golf Team has revealed their special golf bags. The team will honor ASU Legend Pat Tillman with the special camo bags. The PT 42 logo for Tillman is found throughout the bag and a military nameplate is on each bag with the players name. 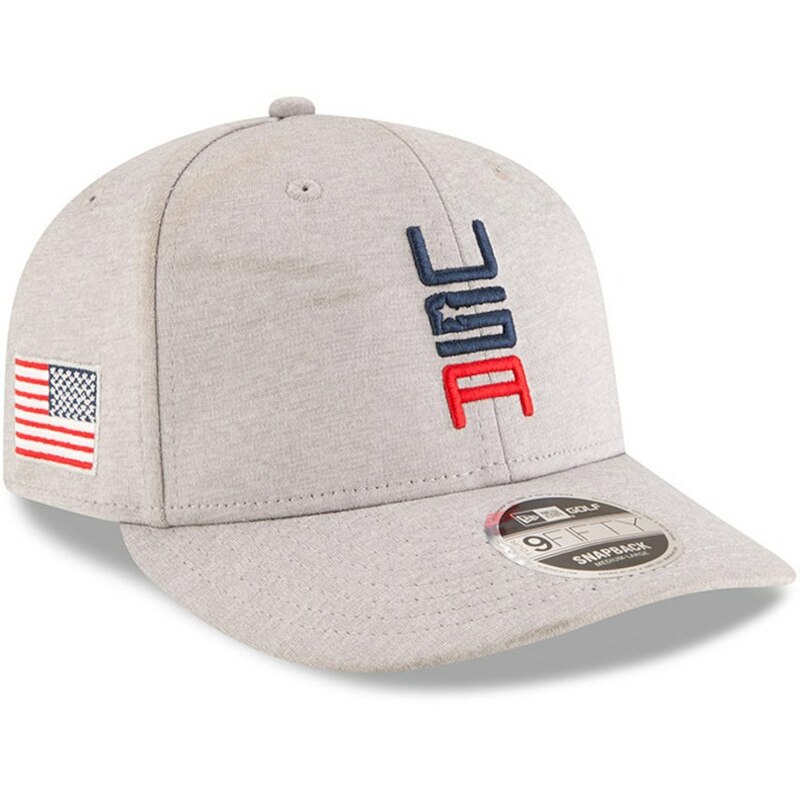 To celebrate the 2018 Ryder Cup, Under Armour has released a limited-edition Spieth 2 in a red, white and blue colorway for Spieth to sport in France. The Spieth 2 is made of GORE-TEX offering 100% waterproof protection for any challenge and weather. 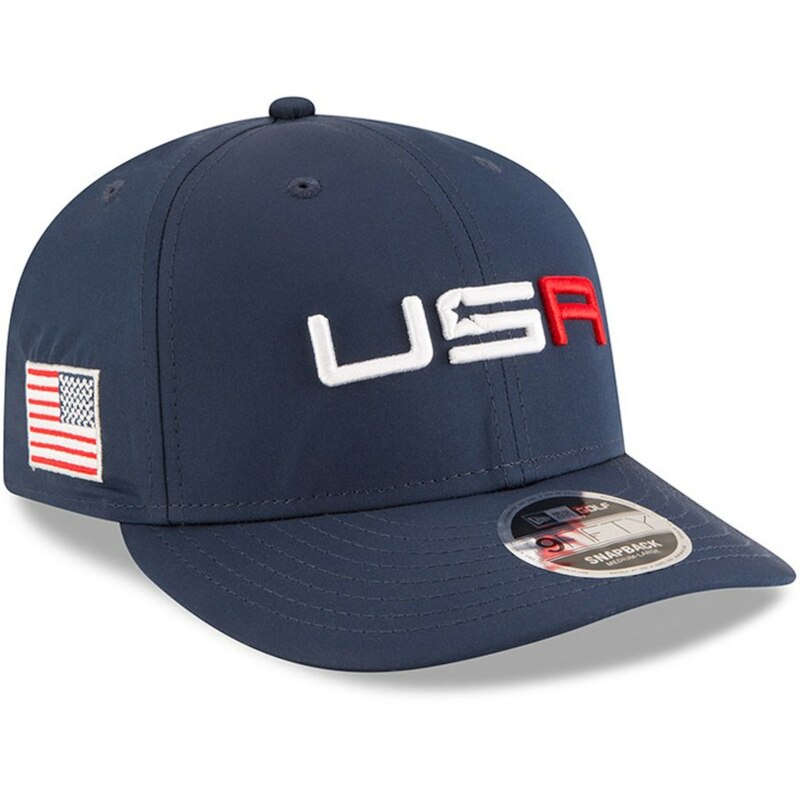 The 42nd Ryder Cup that will be held in France is right around the corner. 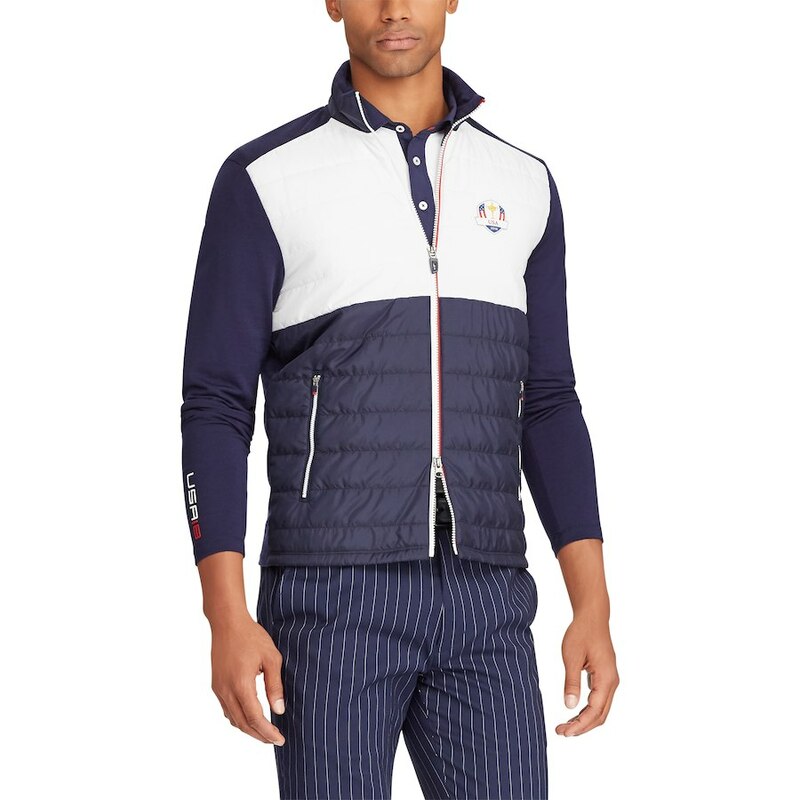 Take a look at some of the gear your favorite golfers will be wearing.